It's hotter than you know what here in Iowa. Like sweat is dripping in places you didn't even know about, hot. So, hot I am extremely thankful for air conditioning and ice cubes. So, hot that I'd rather be inside looking OUT the window at the glorious sunshine. With that being said, when it's hot I crave cold things. 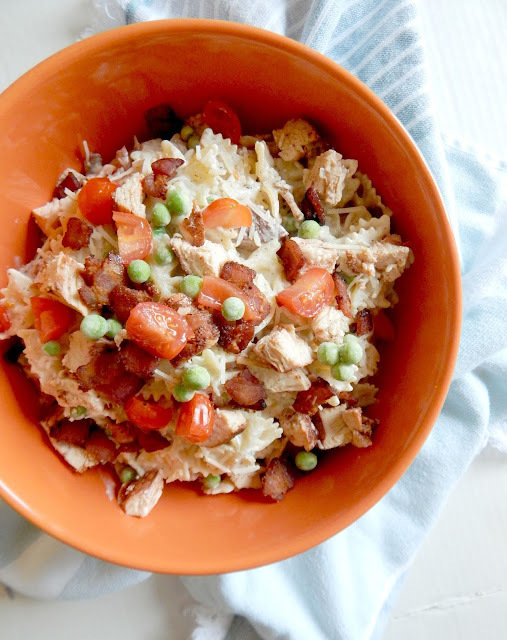 Here are a few things in the food blog world I'm secretly eyeing (well, now that I'm telling you, it's no longer a secret), but nevertheless, these ingredients are going on my grocery list. I love Katie and her posts. Her daughter and her enjoyed these fudgy popicles while trying NOT to think about the Colorado wildfires (where they live). Say an extra prayer for them tonight! 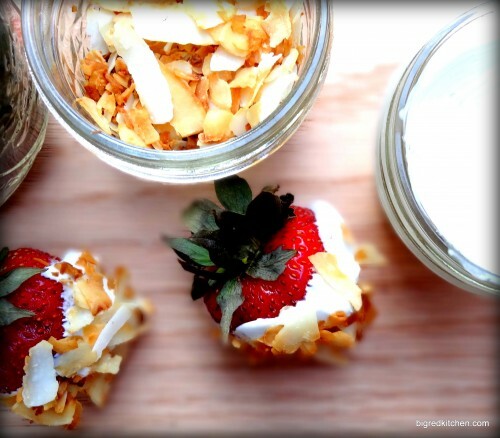 Strawberries are my summer fruit of choice. I'd eat them until I get sores on my tongue. I'm not kidding. Robin Sue is telling folks to dip them in a fun cream and then dip in toasted coconut. Okay, I'm in. On that same note - more fruit! The perfect summer cake for celebrations. And guess what? No oil in this cake, just yogurt. Love that idea. Liz, really bakes it up on this one. And just so we don't fall into a diabetic coma with all the sugar and fruit, I've included veggies. 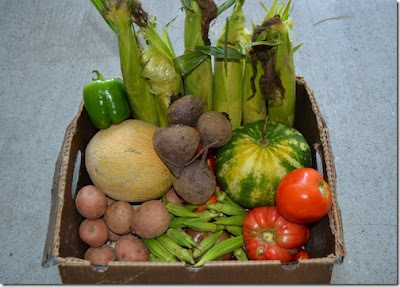 Christina receives a CSA bundly weekly (I'm jealous) and it just screams summer. Look at all her glorious veggies. Have I mentioned I have (very) small garden this year that is producing? As you could see it was just too HOT today to bake, cook or even talk about one of my recipes, so I hope you enjoyed (and will try!) some of these. Oh, and check out their blogs as well, they are pretty darn good cooks, bakers and writers. Tell them I sent you. oh my gosh what delicious treats! love that american flag cake! perfect! 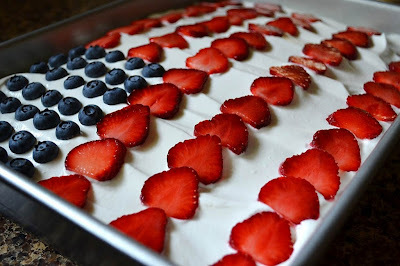 I've been pondering making a cake like that for the 4th! They are just too cute! It's supposed to be a 100 degrees here...I'm not excited about the forecast at all! 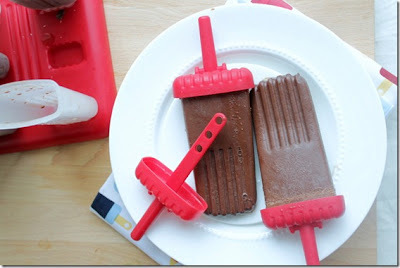 I do believe those fudgy popsicles will be going on my "must make" list. It was close to 100 degrees here in C-bus yesterday.... is it bad that all I craved was a FROSTY beer?! It's been pretty hot here too ... but not as hot as most of the states are getting! web site; this blog consists of awesome and truly excellent information in support of visitors. giving us someghing enlightening to read?